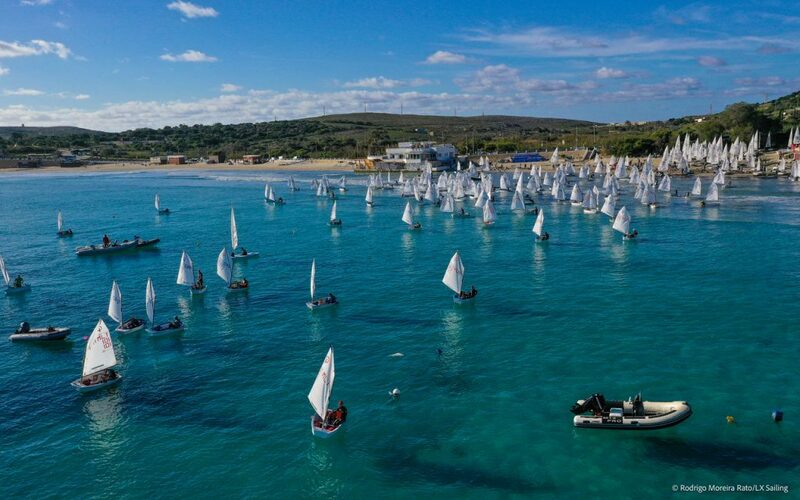 The 19th Edition of the Euromed International Championship Regatta garnered the support for the second year running of Yachting Malta. 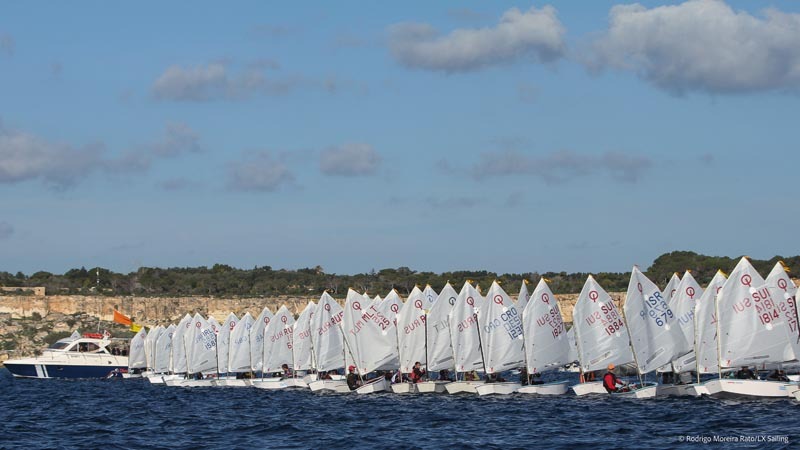 Hosted by Malta Young Sailors’ Club, the 2018 edition welcomed 187 sailors representing twenty countries took part in a five day sailing bonanza in Mellieħa bay. The Regatta saw Optimist and Laser fleets take part. The Optimist fleet was split into Open, Novice and Cadet whilst the Laser fleet saw crews taking part in the Radial, 4.7 and Standard Classes. Once again Malta’s Richard Schultheis stole the show and bringing the overall win to Malta for the second year running. Yachting Malta’s support towards the Euromed International Championship Regatta is part of its commitment towards providing local sailors the opportunity to compete in international competitions in Malta as well as to give Malta exposure within the international sailing community.